Beginner English Resources – Not Drill Work!!! Readlang Browser Extension – Highly Recommended! Where Do I Start If I Want to Improve My English? We Give Books has a free, new ebook, Starry Sky (http://wegivebooksmobile.cmail1.com/t/r-l-ckdudtd-iiyudkuddl-ji/), that is suitable for Levels 3 and 4. 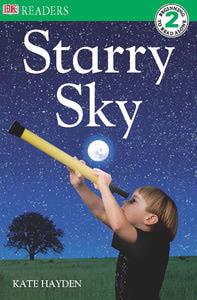 Not everyone likes fiction, so this is a non-fiction book that is about astronomy. I always love the DK books, because they are full of rich illustrations. These will help you derive meaning from words without having to look everything up (remembering, of course, to use word parts to help you as well). As always, with the free ebooks on We Give Books, you do have to join, but there is never a cost or any spam. They will just send you notifications for other free ebooks!!! Highly recommended. The Wanda Gag book is my personal favorite of all of these books. This is about the 1941 Major League Baseball season in which Joe Dimaggio got a hit in 56 straight games and Ted Williams batted almost .400 for the season. These are records that stand to this day in the United States. Sadly, I could not open this one, because the flash player kept failing to work properly, so I can’t say what the level might be. This one is just pure fun, and that is what learning English should be. As those of you who have been taking lessons with me for a few years know, we have a time change in the United States twice yearly. In November, we will move our clocks in the United States (in most states) one hour back. Due to the time change, I also change my schedule in November. The benefit is that I offer more hours during the late fall through early spring. My morning schedule remains the same, offering appointments from 5 AM to 8 AM in the Japanese morning on Wednesday through Sunday. The evening schedule changes only slightly. From November through early spring, I offer 10 AM Japanese time appointments only on your weekends (Saturday and Sunday) and 11 AM through 2 PM appointments Wednesday through Sunday, Japanese time. So, if there are some of you that prefer a 1 PM time for the next few months, you will find it available in November. The only thing you have to do to access the free ebook is sign up with the non-profit organization. They will not try to sell you anything. They will only notify you about new free ebooks. I am so sorry that I have been unable to write any new content in a while. I hope that will change by mid-month. It is important that you use the exact capitalization you see. If anyone has problems logging in, please let me know. It can be found on the We Give Books website that I have mentioned before. You do need to register to read the book, but they will not try to sell you anything. They will only notify you of more free ebooks. This is a non-profit agency whose mission is to get more people to read. The thing I really like about the Yosemite videos for my students is the fact that the speaker, at least in the first video, is using slow, formal English. I think that my students will be able to follow much of what the speaker is saying. It is great listening practice. My second offering is a set of funny virtual tours, but with a serious academic purpose of teaching about different locations in the United States. It has been created by Jim Henson, the man behind the famous Muppets. It is clearly not for everyone and may be too hard to follow. 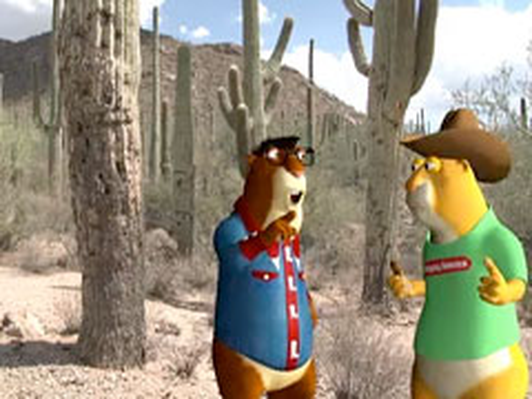 The animated creatures go to different settings in the U.S., but speak with strange voices and probably a bit too quickly. This may be one to try, but may not work for my students. I would love to hear some feedback about how well this works for you. 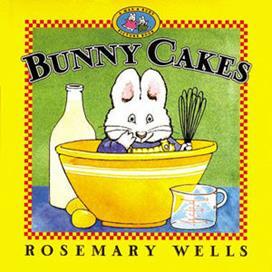 After two free views, you will be prompted to sign up for a free PBS Learning account, but they are the public broadcasting service in the United States. They will not spam you, and you will be notified of new learning resources. I am interested in hearing how well this works for my students.